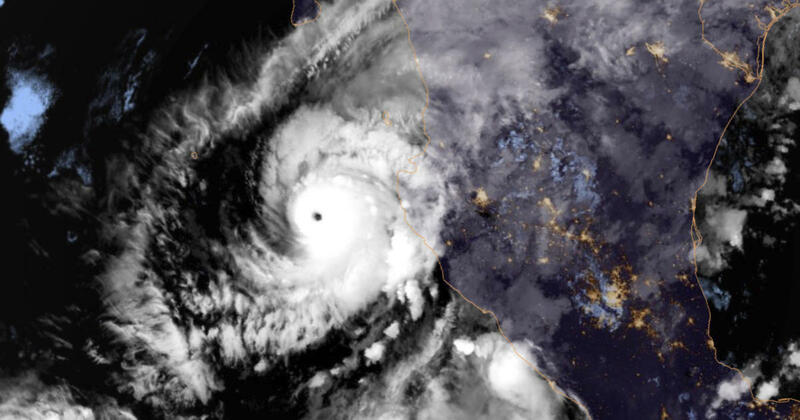 Hurricane Willa made landfall on Tuesday near Isla del Bosque in Mexico’s Sinaloa state as a Category 3 storm. Once classified as a Category 5, the storm weakened on land. Nevertheless, news reports said the storm had estimated wind speeds of 120 mph. Where a hurricane strikes can determine how serious an emergency will ensue. Mexico is not a wealthy country, so a severe hurricane is devastating to residents and infrastructure. For Mexico, recovering from Hurricane Willa could potentially take years. The Substance Abuse and Mental Health Services Administration (SAMHSA) has found that a country’s infrastructure determines how well it will recover from a disaster. Poor nations like Mexico and areas that do not have good emergency management plans suffer the most. Also, poorer areas often have many more casualties and tend to recover more slowly from a disaster such as a hurricane. Haiti, for example, is one of the poorest nations in the world. When Haiti was hit by a catastrophic earthquake in 2010, an estimated 300,000 lives were lost because buildings collapsed and utilities were shut down for months. Air- and water-borne diseases proliferated. The areas affected by Willa are not wealthy, which makes it more difficult for residents to quickly rebuild. Numerous casualties are also expected. Mexico may find it needs international aid to manage this emergency. However, because proper emergency management takes a lot of collaboration among numerous disciplines and departments, it will be important for Mexico to reach out for proper international assistance during and after the storm.